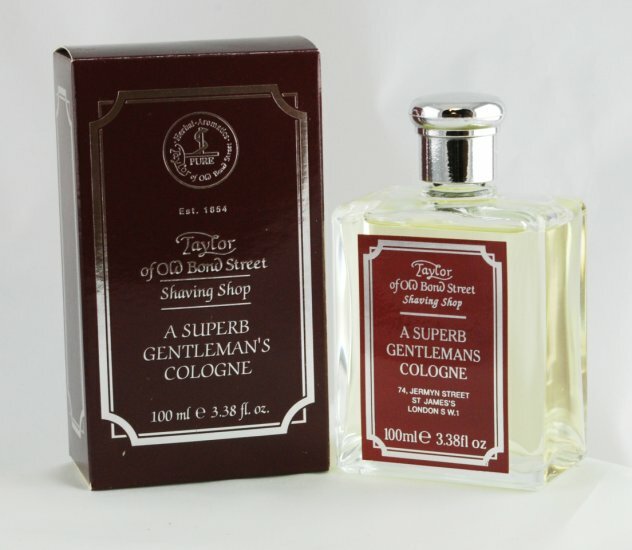 Formulated using one of the most popular scents found in the English manufacturer’s collection, the Taylor of Old Bond Street Shaving Shop Cologne is a perfume that excites the senses. Shaving Shop is a classic scent noted for the smell of citrus. Lemon blended with herbs has been laid over floral notes resting on a base of amber, moss, and wood. Combined, these ingredients result in a rich and subtle scent that is masculine but not enough to overwhelm the nose. In short, it is a scent that is suited for use in a range of settings. Taylor of Old Bond Street formulates the scents found in its collection using pure and natural ingredients. It has done this since Victorian times, when Jeremiah Taylor founded the salon to serve his London customers. Although Taylor of Old Bond Street’s product selection has expanded, its commitment to this simple principle has not.